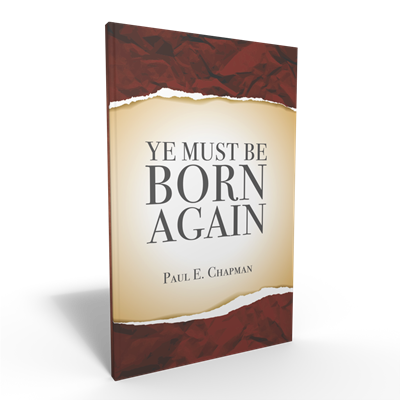 "It is one thing to hear the statement â€œYe Must Be Born Again,â€ and to understand that statement. 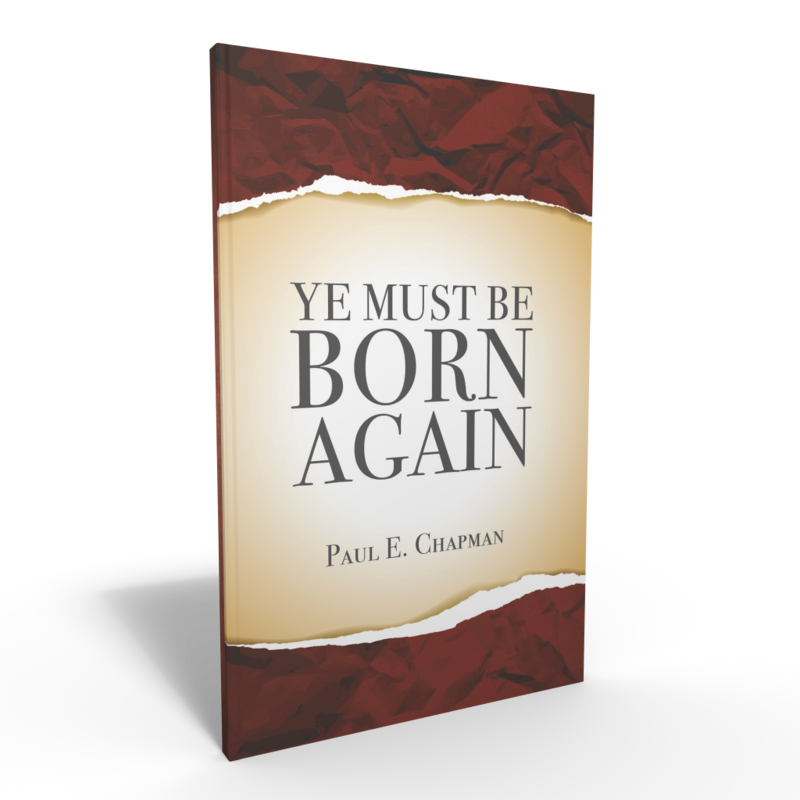 Pastor Chapman does a wonderful job explaining â€œBeing Born Again.â€ I believe that both the Christian and those seeking to know God should read this book." 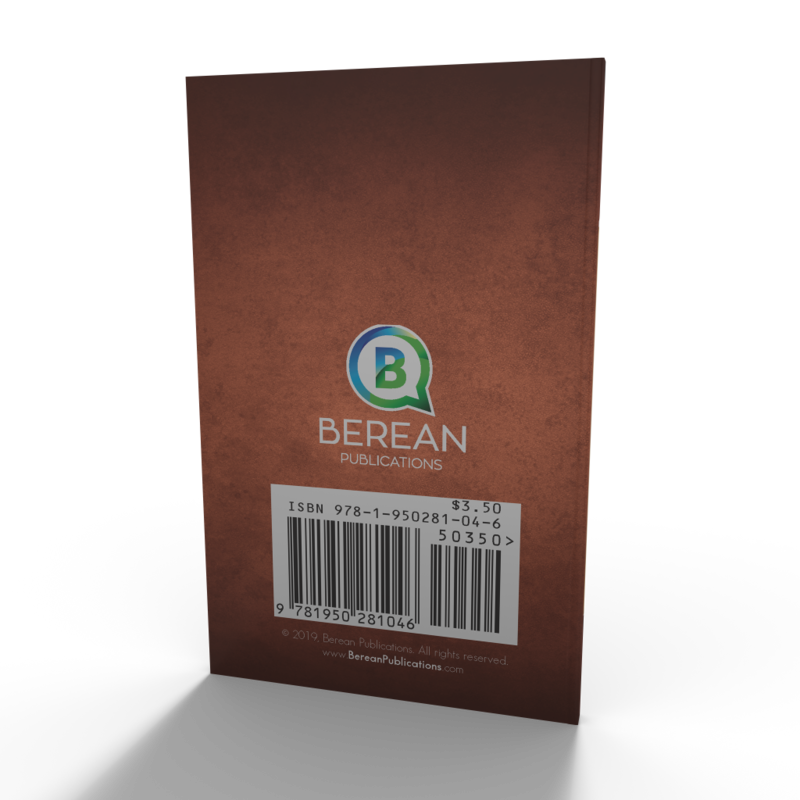 This little book gives a great presentation of the Gospel! Also, advice for new believers.